The LR22™ LED troffer has a sleek, flat panel design with a recessed lens providing a more luminous surface that blends seamlessly into any ceiling and creating a smooth look that offers a beautifully soft, balanced light without the glare. Priced to deliver the shortest payback time of 1.7 years when compared against 4x18W fluorescents, the LR22 LED troffer is a no-compromise commercial spec-grade luminaire that reduces energy consumption up to 50% and eliminates up to 6 maintenance cycles throughout its 10-year limited warranty. Engineered with Cree TrueWhite® Technology, the Cree LR22 LED troffer delivers 95 lumens per watt of stunning 90 CRI light with unparalleled lifetime colour consistency to improve the aesthetics of any space when replacing existing fluorescent luminaires. Dimming and integration with ADIM (1-10V) or DALI controls can drastically reduce wattage per meter squared. The LR22 LED troffer with DALI enables individual fixture control and two-way communication for a level of flexibility and ease of installation that allows for a more personalised lighting experience. 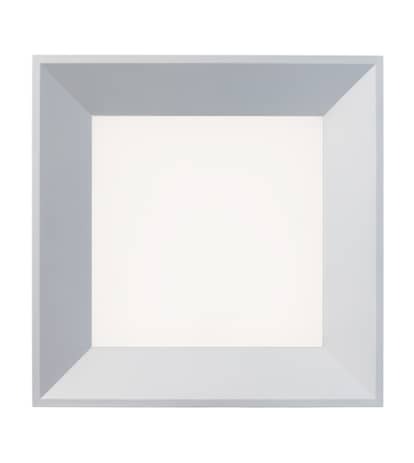 The recessed flat panel design of the LR22TM LED troffer blends seamlessly into any ceiling and offers soft, smooth, fully-luminous light, creating a quiet ceiling that keeps spaces bright and vibrant. The innovatively thin <100mm depth of the LR22 LED troffer easily accommodates narrow plenums and is ideal for both retro fit and new construction. The LR22 LED troffer delivers up to 3400 lumens of exceptional 90 CRI light while achieving an efficacious 95 lumens per watt. This breakthrough performance is achieved by combining the high efficacy and high-quality light of Cree TrueWhite® Technology. A variety of dimming and control options offer even more energy savings opportunity while providing a new level of flexibility that enables a more personal lighting experience with DALI controls. Cree® fixtures create appealing visual environments to help impress visitors and enable employees. 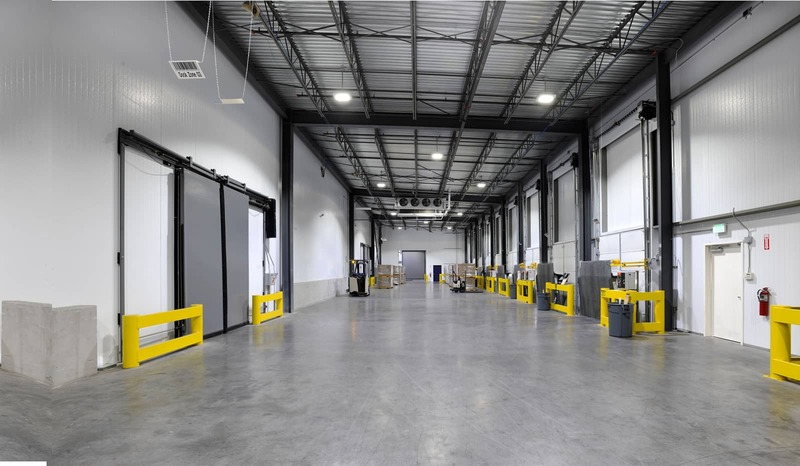 Clean lines and balanced light distribution promote greater employee productivity while attractive pricing and impressive energy and maintenance savings colour the bottom line green. Cree® LED lighting provides classrooms with exceptional clarity and consistent full-spectrum lighting without the flicker and glare to help minimize fatigue, encourage alertness and help students read and take notes with ease. Soft, balanced lighting fosters a restful treatment and recovery environment. Efficient, dimmable and available in a variety of colours, Cree LED lighting produces a tranquil environment with quiet ceilings that provide a calm, soothing atmosphere for both patients and families. Cree LED lighting helps attract customers inside and out. The exceptional colour quality of Cree TrueWhite® Technology plays a critical role in shaping consumer moods and influencing buying decisions by creating an appealing sales floor and ensuring your merchandise is always rich and colourful.